SYDNEY – Sydney closed down several city streets and held an eclectic celebration featuring over 500 artists, such as Brian Wilson, Bjork and Sufjan Stevens. 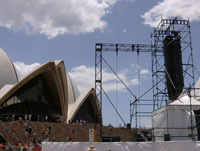 Over a million people enjoyed the sun and rich festivities at outdoor stages, tents and dance floors as well as musical acts and dance troupes in performing arts venues including CarriageWorks and Sydney Opera House.For the 14th year, Sydney-based Coda Audio handled audio and production duties with self-powered loudspeakers from Meyer Sound. 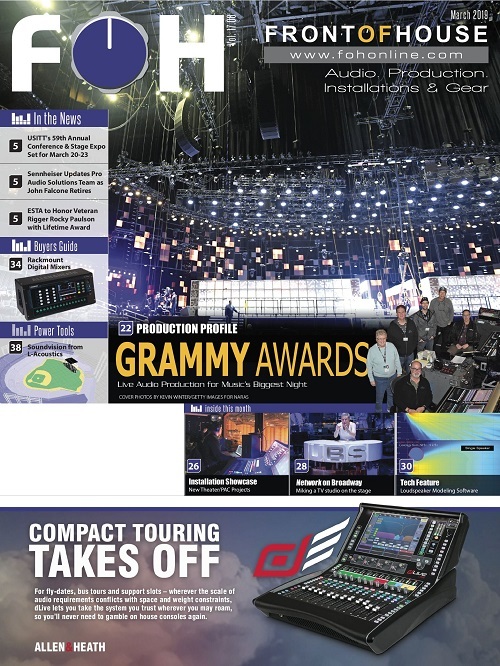 STOCKHOLM, SWEDEN – United Audio Starlight (UAS), Sweden’s largest audio rental provider, has given its new NEXO GEO S12 line-array system a high profile nationally, taking it all over the country with the Melodifestivalen, the competition to choose which artist will represent Sweden in the Eurovision Song Contest. 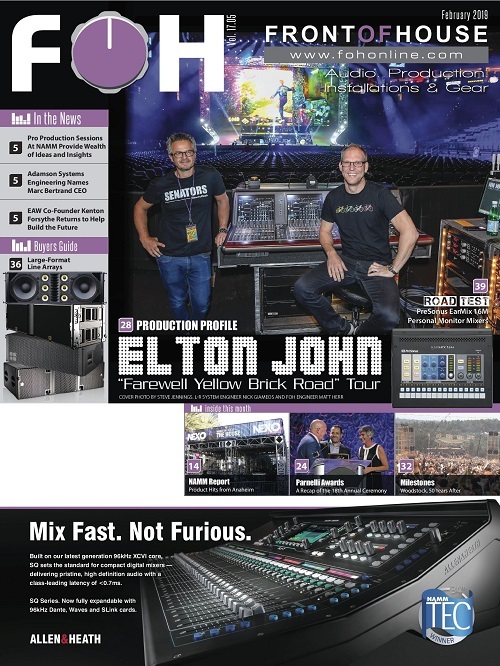 MONTABAUR, GERMANY – Meyer Sound has announced two promotions at Meyer Sound Germany: the appointment of Jim Sides to the position of CEO and the promotion of Sascha Khelifa to managing director. PARIS – To coincide with the release of their third album Grand National, the John Butler Trio embarked on a world tour. 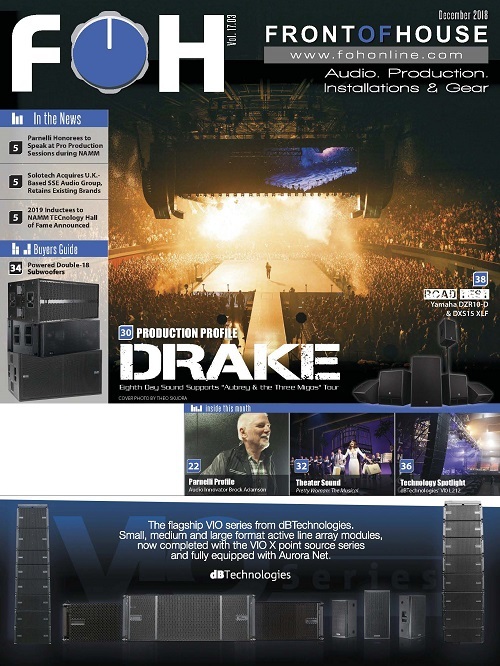 XTA DP224s managed the majority of the Adamson loudspeaker system used on the French leg of the tour. VELJE, DENMARK – Adamson Scandinavia has been established to serve the Northern European Region of Denmark, Sweden, Norway and Finland. 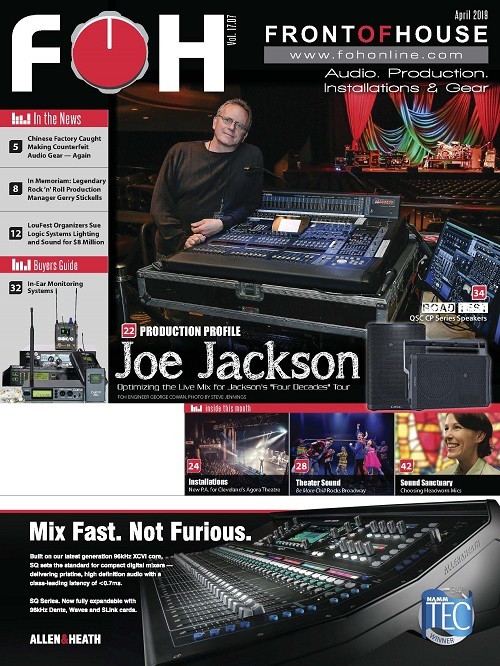 STOCKHOLM, SWEDEN – U.S. blues icon, Joe Bonamassa, is currently on the European leg of a world tour with a touring PA rig based around Allen & Heath’s iLive digital mixing system and a WZ312M compact dedicated monitor mixer. LONDON – Mark Ronson recently won a Grammy for his role as producer on Amy Winehouse's 'Back to Black' album just days before winning a BRIT Award as Best Male Artist for his own release “Version.” Somehow he has found the time to complete a tour of the UK with his own band. 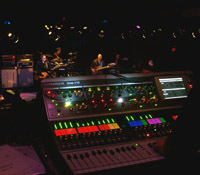 Ronson's 12-piece band, including string and brass sections, plays with a variety of guest vocalists. 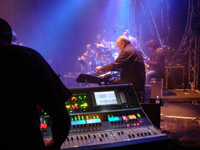 FOH Engineer Matthew Kettle sits behind a DigiDesign D-Show mixing a NEXO GEO T line array system, supplied by SSE Audio Group. QUEENSLAND, AUSTRALIA – Australia Day, the country’s official national day, is a celebration of the first European settlement on the continent. This year’s Australia Day weekend concluded with the popular Sydney Ports Jazz on the Water concerts and a spectacular fireworks display. 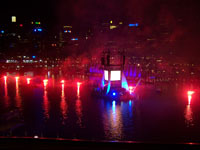 An audience of over 150,000 packed the Cockle Bay in Darling Harbour for the concerts and fireworks, powered by a Meyer Sound system. 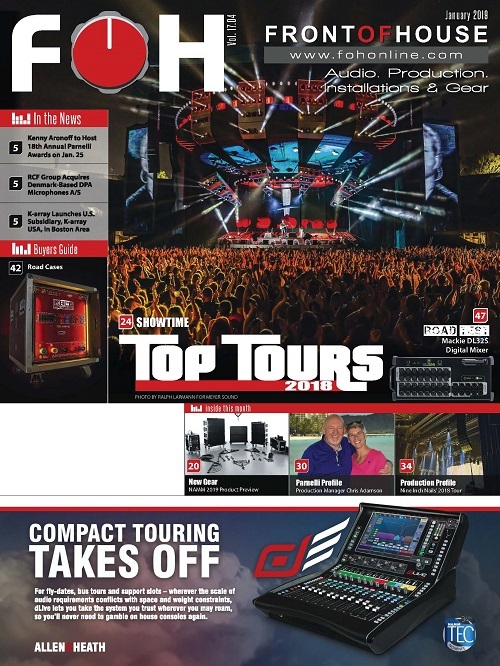 Provided by Sydney-based Coda Audio, the sound system was staged on an 80-foot high floating platform. SONDERSHAUSEN, GERMANY — California desert rockers Queens of the Stone Age went for a radical change of scene recently when they performed an exclusive one-off gig for 300 fans in a German salt mine. BERLIN – Home to the Berlin Philharmonic Orchestra, the Berlin Philharmonic Hall (Berlin Philharmonie) is one of the city’s cultural icons. Its unique, pentagonally shaped Great Hall, with its center stage, has been praised for its intimate ambience and stellar acoustics. 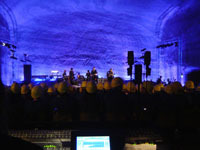 To meet the audio requirements for this world-class venue, a Meyer Sound system was chosen for the task. 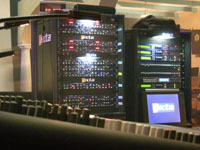 BRATISLAVA, SLOVAKIA - Demonstrating the far-reaching, worldwide adoption of JBL VerTec line arrays for high-profile staging events, Amex Audio recently provided the live sound reinforcement system for the televised broadcast of “Superstar III.” The third season of Slovakia’s popular live music television series, the show is similar in format to “American Idol” in the United States.